It is essential for every oil company to continously optimize its portfolio. Salève Energy Partners can assist oil companies determine the right mix of assets which will maximize value for the company being well aware of the sensitivities these exercises might have on a company or department. Salève Energy Partners will review each asset consistently, looking at the technical, economic, commercial, organizational and political aspects. 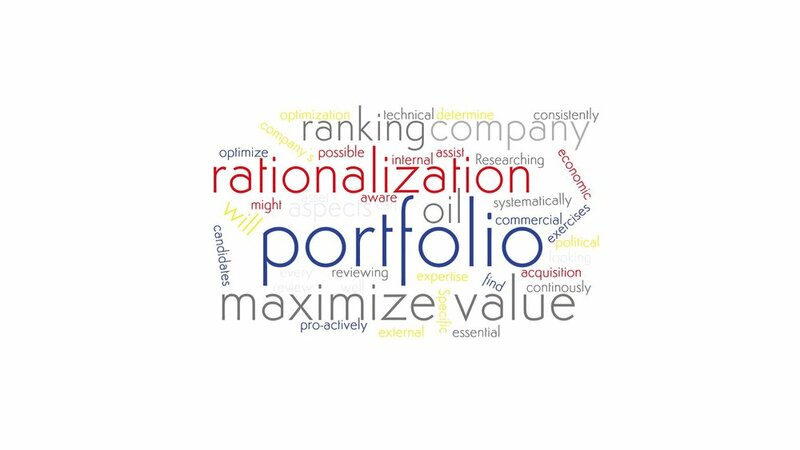 Rationalization and optimization of a company’s own portfolio by systematically reviewing internal and external aspects. Researching other oil companies’ portfolio to pro-actively find possible acquisition candidates. Ranking and benchmarking of investment opportunities.